I had this blog post drafted up and ready to post way back in November 2015. It had however unfortunately slipped into the deep and scarily dark land of lost blog posts… I was so sure that I had reviewed it but had convinced myself that I must have dreamt that I had reviewed it. 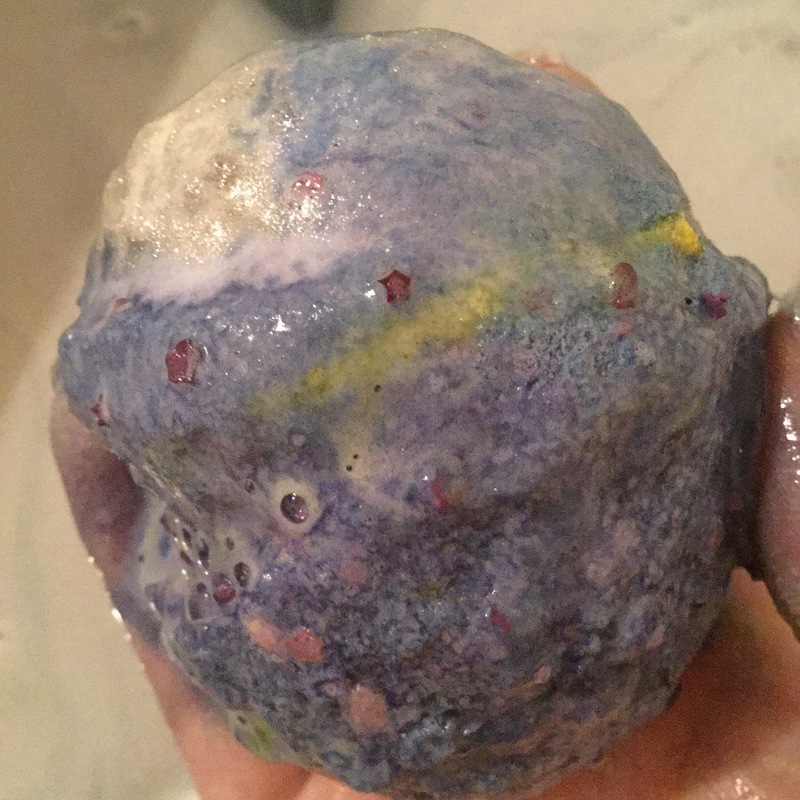 Although the Shoot for the Stars bath bomb isn’t currently available in the UK, Australia and New Zealand are currently having their yearly ‘Christmas in July’ sale, I’m not sure if this is one of the available products but I will still post this review today anyway. The rest of the world can bask in jealousy of Australia and New Zealand while reading my review. Without further ado, here are my thoughts on the Shoot for the Stars Bath Bomb. 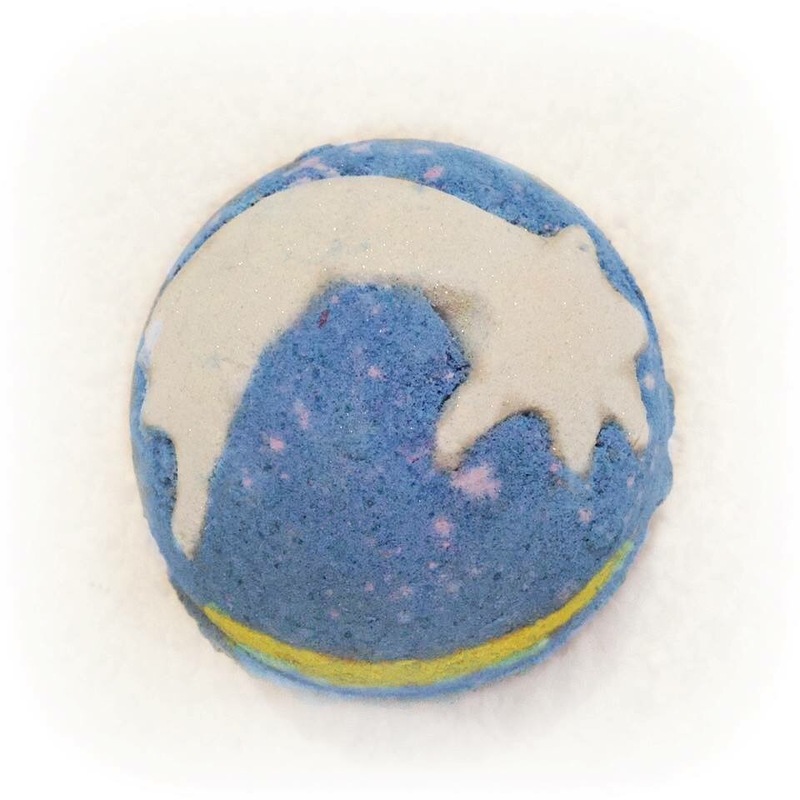 The Shoot for the Stars bath bomb is a blue, yellow and white, honey-lishous, toffee-sweet, ball of bicarbonate magic. It shares it’s scent with a number of Lush’s most popular products. Some like Shoot for the Stars are seasonal, while others are available throughout the whole year. The Honey I Washed the Kids scent is very sweet, You can detect honey, toffee and hints of gooey caramel. It isn’t however sickly. 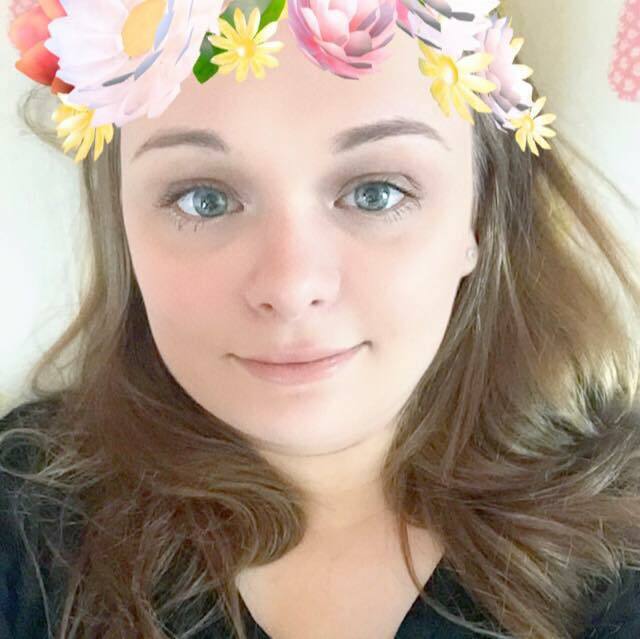 I have never had much of a sweet tooth and my preferred tastes are the same as my preferred scents. I am so glad that I like this products scent as I was unsure at first. It features in so many Lush products that it would be a crime for me to not like it. As soon as Shoot for the Stars hits your bath water, blue froth begins to foam out, floating on the top of the water. Yellows and whites soon follow and then a redish pink! 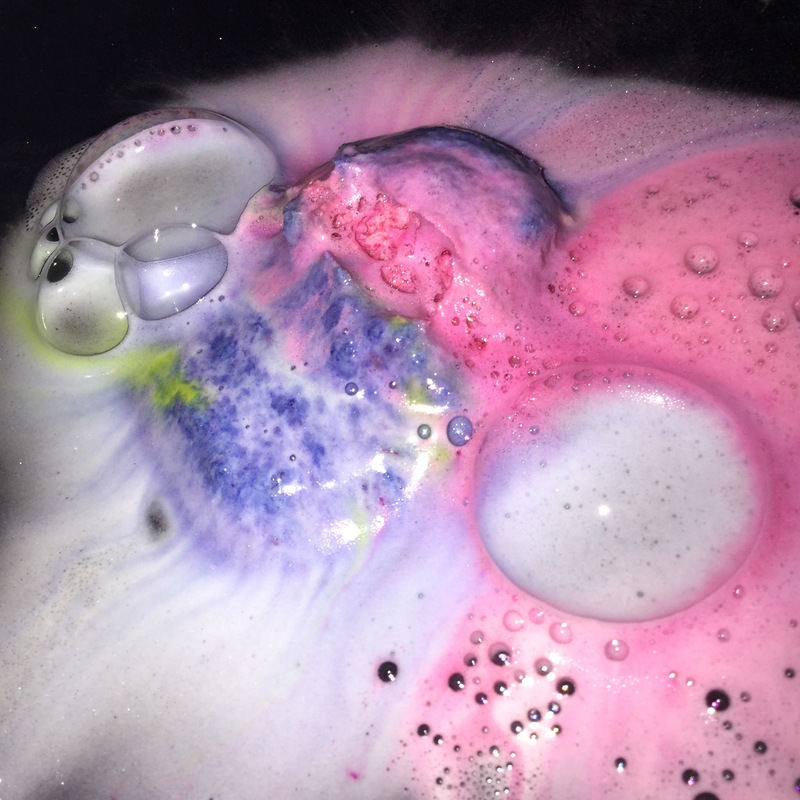 The very first time I used Shoot for the stars it’s claret inside was a huge surprise, what I thought to be a pretty but cold coloured bath bomb, heated itself up with the addition of it’s dark red insides. Another surprise that in my opinion is the cherry on top of this amazing bath bomb, is the addition of miniature confetti stars, they’re tiny and hard to get a photo of but you can see a few in the photo above. They decorate the dark blue bath water perfectly. It’s like looking at the night sky.